The Hanoi People’s Committee said the grand prix circuit will be unveiled at a gala next week. 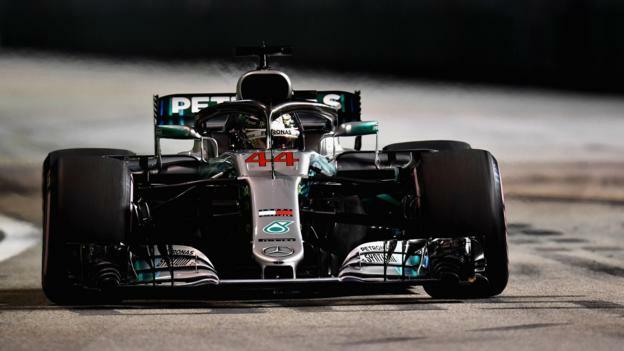 The Vietnamese government said it it had given its support for the race but there has been no confirmation from Formula 1’s governing body, the FIA. It will be the third race to be established in south-east Asia following Singapore and Malaysia – the latter being scrapped following the 2017 race due to poor ticket sales.